Home» Ap new gos » Yogi Vemana University Kadapa - Nomination of persons as members of the Executive Council. 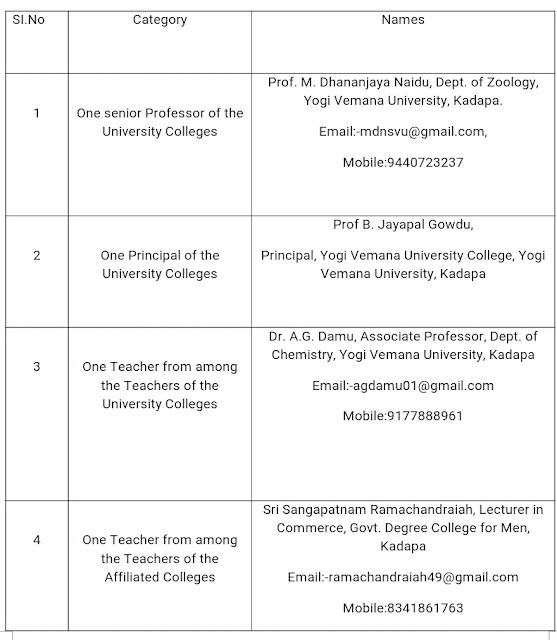 Yogi Vemana University Kadapa - Nomination of persons as members of the Executive Council. 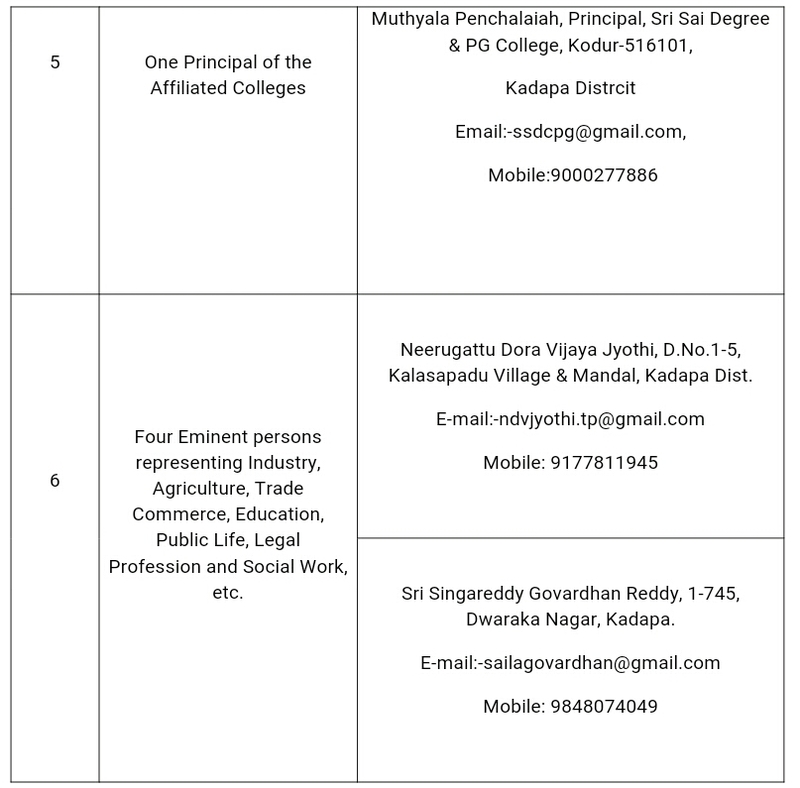 Yogi Vemana University, Kadapa - Nomination of persons as members of the Executive Council. 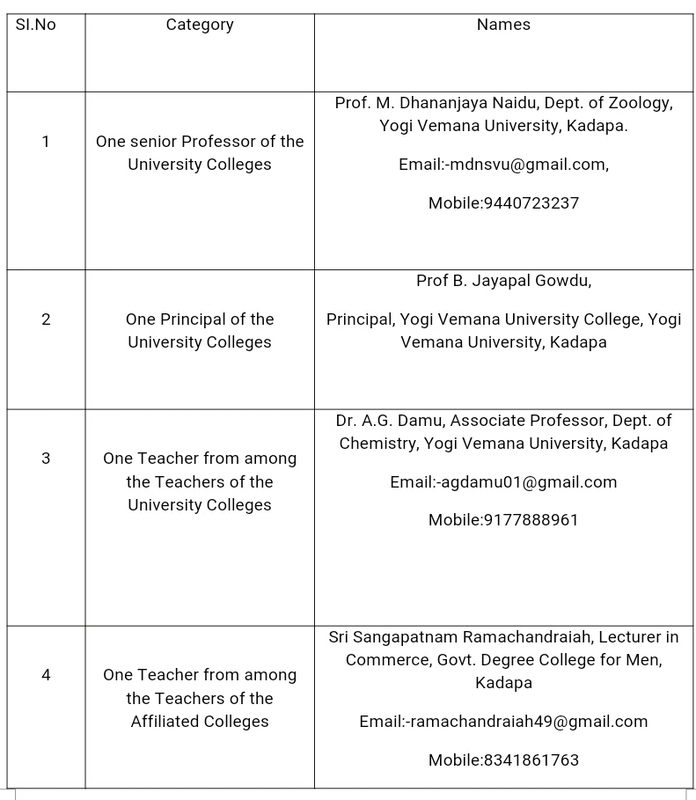 Universities – Yogi Vemana University, Kadapa - Nomination of persons as members of the Executive Council of Yogi Vemana University, Kadapa – Notification – Issued. Get Download G.O 7 Complete Information - Click Here.